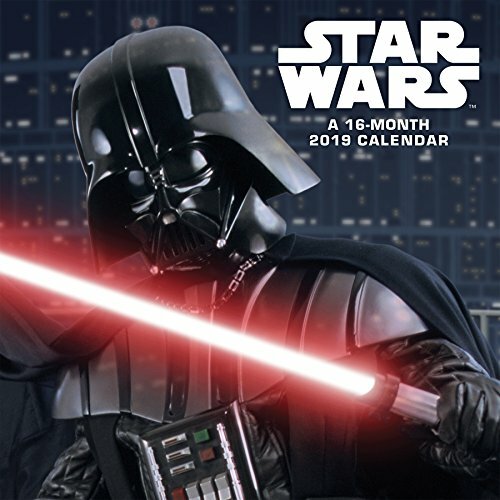 The Force is strong with the 2019 Star Wars wall calendar with the legendary characters you love. May the Force be with you all year long, as you turn the page on galactic adventures, whether at home or in a galaxy far, far away. Sixteen-month wall calendars include each month in 2019 as well as the last four months of 2018, printed on paper certified by the Forest Stewardship Council. 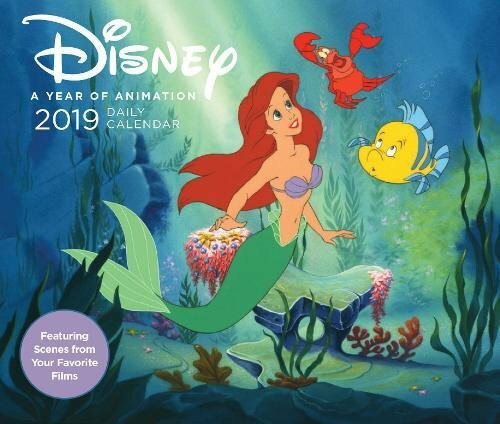 From Snow White to Wreck-It Ralph 2, this calendar showcases a daily full-color image from Disney's most iconic feature films and shorts, accompanied by insider information, trivia, plot notes, or film quotes. 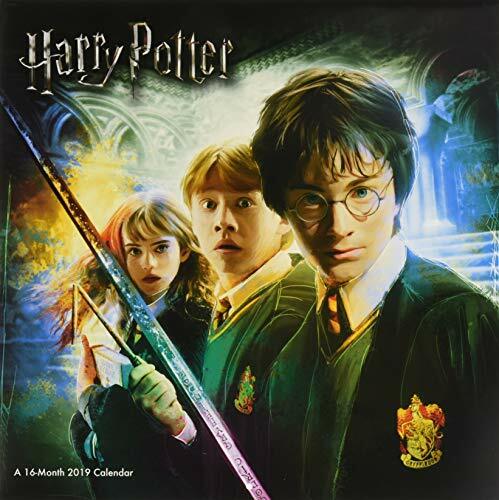 If you cant get enough of Harry, Ron, Hermione and the rest from the wizarding world, you need this calendar. The enchanting 2019 Harry Potter wall calendar lets you relive your favorite magical moments every day. Sixteen-month wall calendars include each month in 2019 as well as the last four months of 2018, printed on paper certified by the Forest Stewardship Council. Generations have embraced the magic of the Hundred Acre Wood. 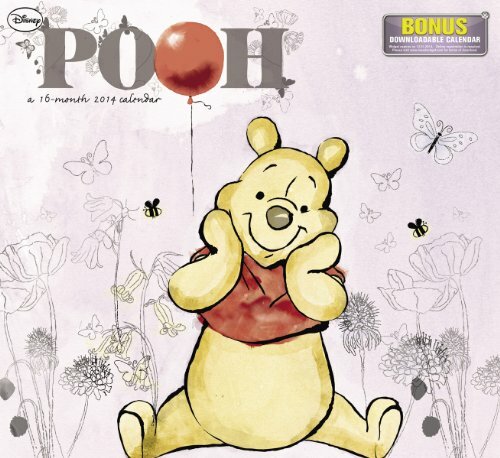 Winnie the Pooh and his friends remain the #1 franchise for preschoolers. Winnie the Pooh is one of five Disney characters with a star on the Hollywood Walk of Fame. 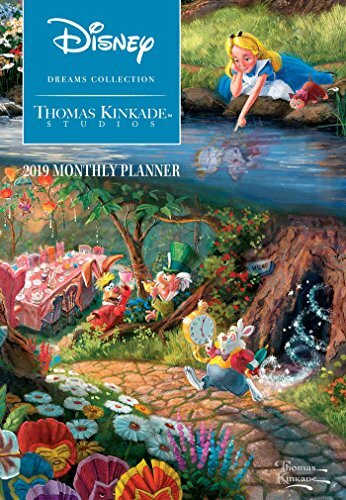 The Thomas Kinkade Studios: Disney Dreams Collection 2019 Monthly Pocket Planner Calendarâ€‹ features delightful art from the Disney Dreams Collection by Thomas Kinkade Studios. This pocket planner features a functional planning grid and space for notes on each monthly spread, along with a full-color snippet from one of the enchanting Disney Dreams Collection paintings. The planner comes with a matching full-color protective slipcase, perfect for fans on the go. Always be yourself, unless you can be Batman. Obviously. Hes super cool and he knows it. Bruce Wayne must deal with the usual suspects as they plan to rule Gotham City while discovering that he has accidentally adopted a teenage orphan who wishes to become his sidekick in The Lego Batman Movie. 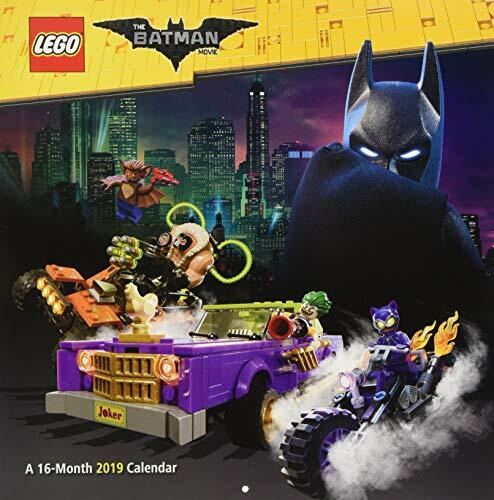 Its all there, brick by brick, in the 2019 The Lego Batman Movie wall calendar. Sixteen-month wall calendars include each month in 2019 as well as the last four months of 2018, printed on paper certified by the Forest Stewardship Council. 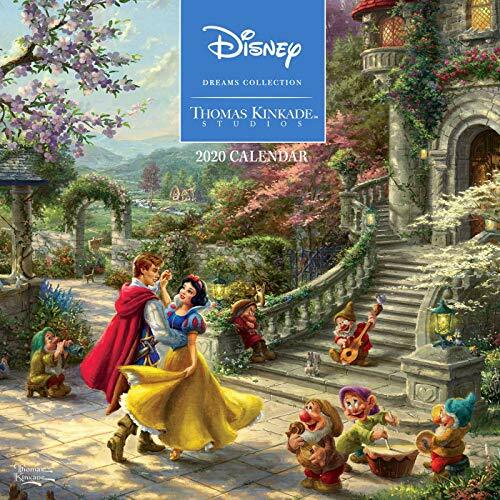 Disney Dreams Collection by Thomas Kinkade Studios 2020 Wall Calendar features iconic Disney movie moments delightfully illustrated by Thomas Kinkade Studios. 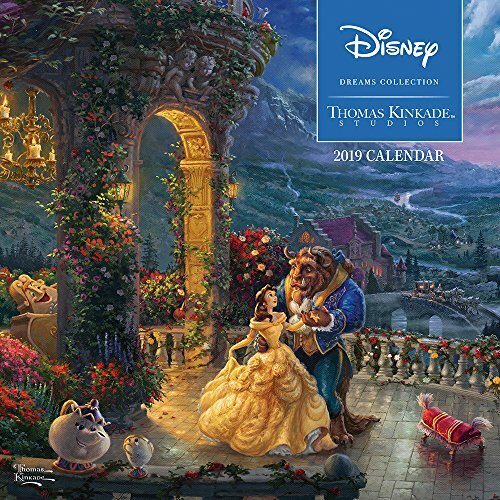 Each monthly spread of this calendar features a full-color image, such as Sleeping Beauty or Alice in Wonderland, along with new images like 101 Dalmatians or Tangled Up In Love. Also included in the calendar is a September through December 2019 spread. 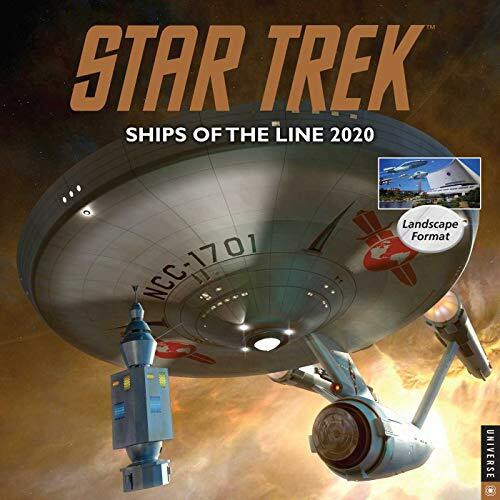 The 2020 edition of this fan-favorite HORIZONTALLY-formatted calendar, the Star Trek Ships of the Line 2020 Wall Calendar is dedicated to showcasing spectacular images of the most famous vessels from the iconic franchise in a variety of iconic scenes and settings. 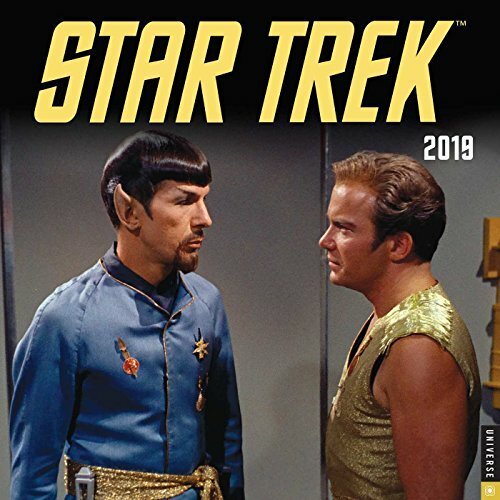 The panoramic calendar opens horizontally to maximize the detail and drama of each stunning piece of Star Trek art.